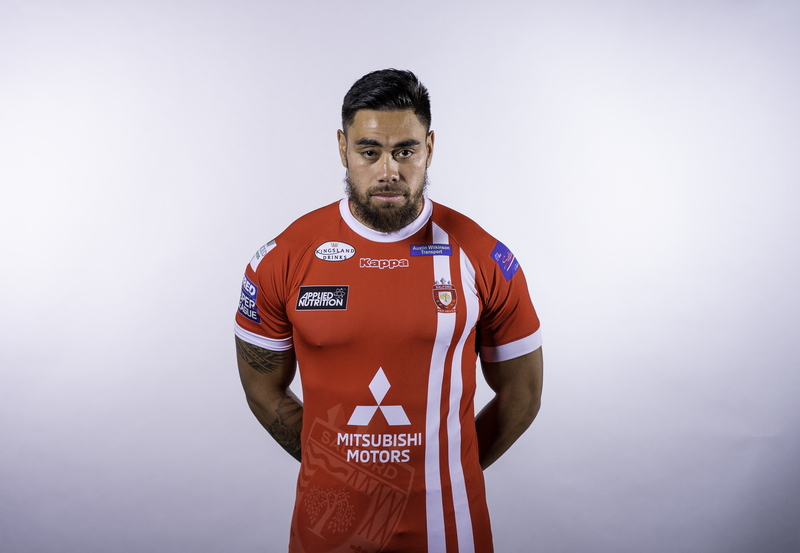 Salford Red Devils are delighted to confirm that Kingsland Drinks will be sponsoring the 2019 playing kits. 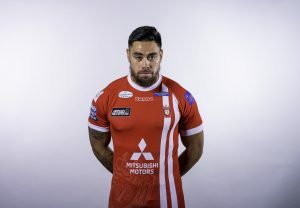 Kingsland Drinks will take pride of place on the front of the 2019 playing kits as they head into their fourth year of partnership with the Red Devils. 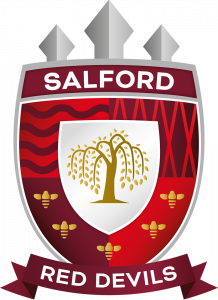 Director of Rugby and Operations, Ian Blease, said: “It’s fantastic to have Kingsland Drinks on board for another season. 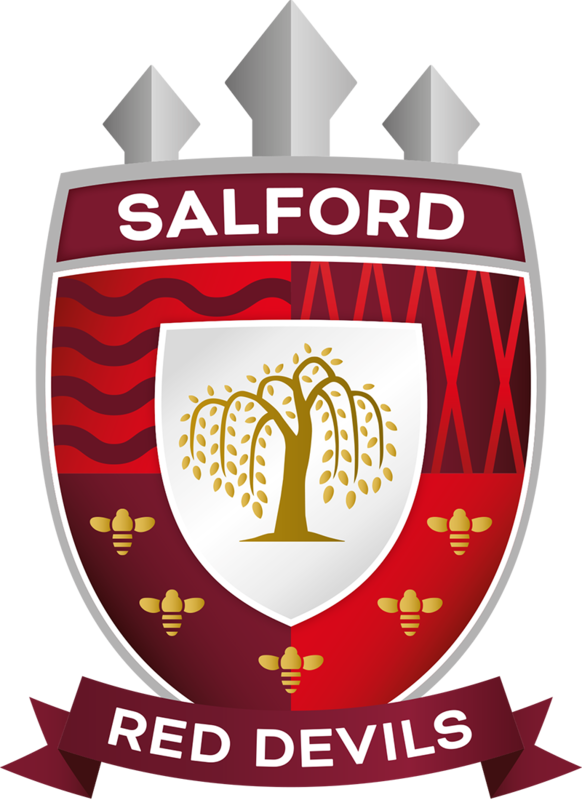 “Kingsland Drinks have been big supporters of the Club in recent seasons and their continued support is extremely appreciated by Salford Red Devils. “They’re a huge, successful local business based just down the road from us and it’s great that we have such a strong relationship with business’ such as Kingsland Drinks.